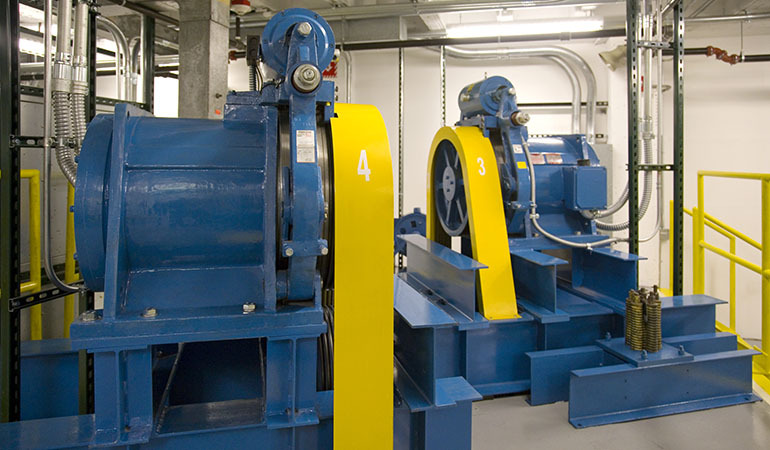 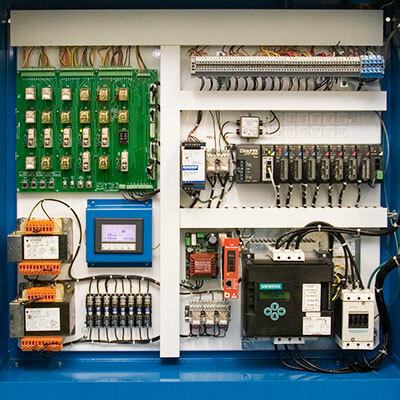 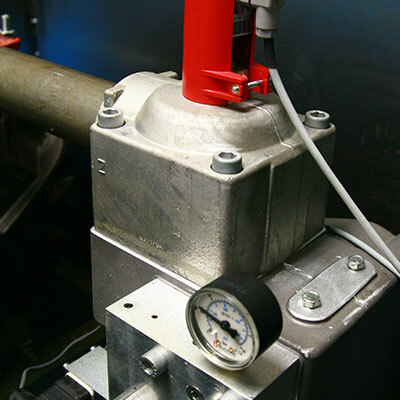 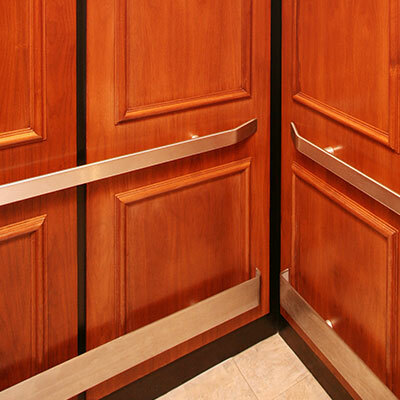 What to Modernize – Elevator engineers Ltd.
As your elevator ages, many components require upgrades due to obsolete parts or advances in technology. 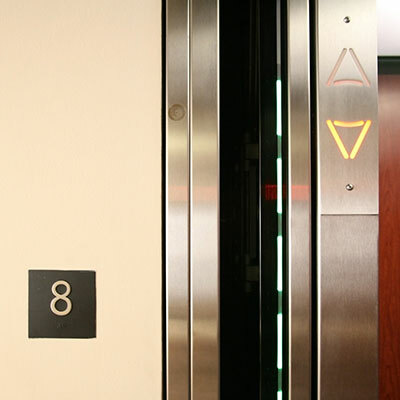 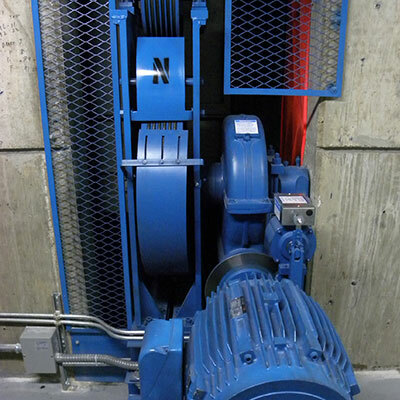 Modernizing your elevator can improve the safety and reliability of your equipment and increase the value of your building. 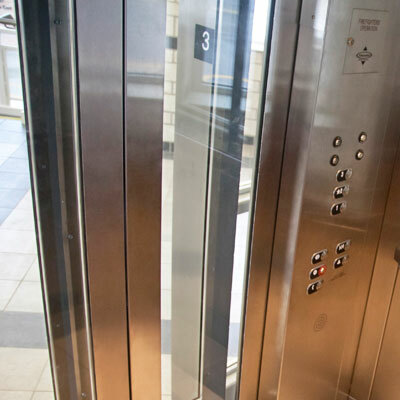 Talk to one of Elevator’s modernization specialists for a personalized evaluation of your elevator and to develop a custom modernization solution.